According to the Canadian Tourism Commission, Canada welcomed approximately 137,300 overnight travelers from South Korea in 2012. These visitors injected $234 million in Canada’s tourism economy. Going to a bank ATM in Canada is confusing for Koreans unacquainted with them, on a number of counts. First, ATMs here don’t welcome you. As in, they don’t talk. 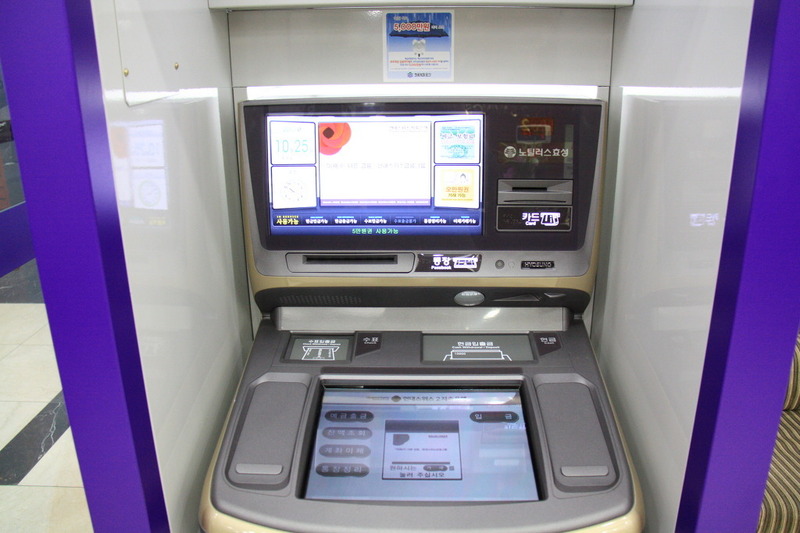 In Korea, as soon as you approach an ATM it welcomes you and kindly asks you to insert your bank card into the slot. The kind and welcoming voice continues to give helpful directions until you’re done with your transactions. Perhaps more importantly, many Koreans have had trouble with depositing cash in our ATMs. That’s because when they’re prompted to make their deposit, they do so without putting the bills in an envelope first! In Korea, bills are automatically counted by the ATM, after which the machine prompts you to confirm the amount you’ve just deposited.. Going to a restaurant can be another confusing experience. First, when you want to order food, there is no call button to be found on the tables. 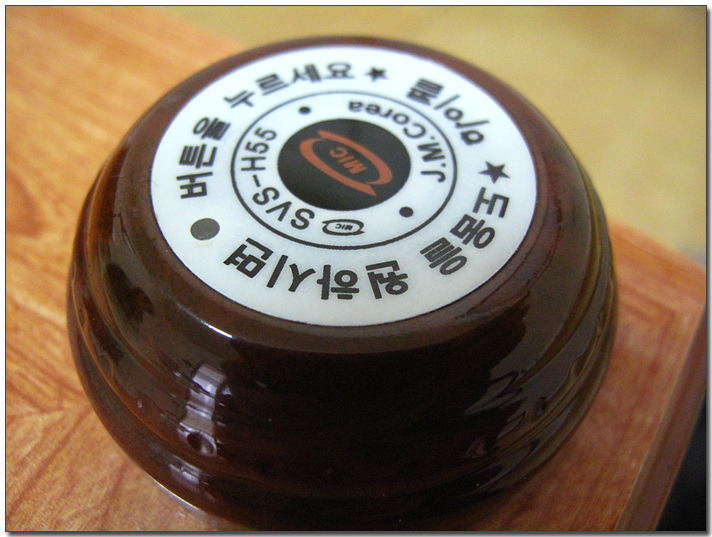 In Korea, these buttons are ubiquitous and make ordering simple and easy. No need to wait for the server to come around and ask you whether you’re ready to order or whether you need an additional something. Simply press the button whenever needed, and somebody will come to assist you before you know it. Not so much in here. The additional surprise comes when Koreans (and many other travelers) receive their bill. What they initially thought was a $10 meal turns out to be closer to $13. Of course, here taxes are not included in prices, and tips have to be paid on top of all that. In Korea, the price written on the menu is what you pay upon leaving the establishment. Koreans visiting Canada, even in larger cities, often get confused by the fact that they have to look for the bus or train schedule before going somewhere, otherwise, as I’m sure more than a handful have found out, they might end up waiting for quite some time! In Korean cities, there are no timetables at most bus or subway stations, because they run all the time. Even when taking intercity buses or trains, you can be almost sure that during daytime, there’s going to be one running to your desired destination often enough. Just make sure it’s not full though! For Koreans, using actual keys to open doors is so 1990. Coming to Canada and seeing people using keys to open doors is quite a surprise, and many might initially have a hard time remembering to carry them wherever they go. 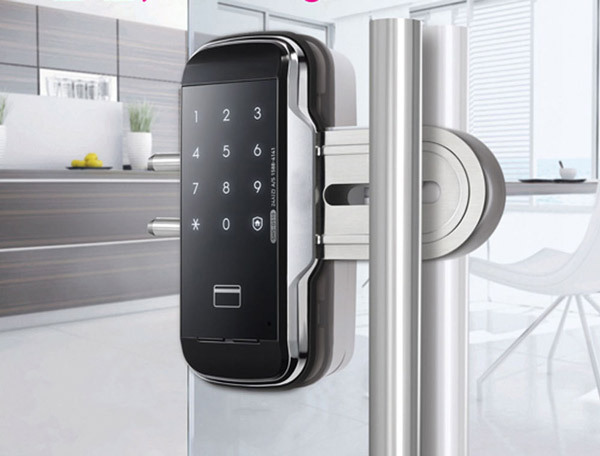 Indeed, in Korea people almost universally use keypad digital door locks. To top it off, they come in an infinite number of colors and designs. 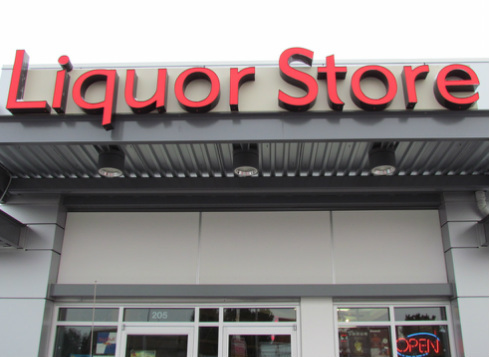 Most Canadian provinces are well-known for having near exclusive rights over the sale of beer, wine and hard liquors (limited privatization of country-originated beer and wine sales is allowed in some cases). Koreans visiting the country will be surprised to find out that alcohol cannot usually be purchased in convenience stores (thus stripping them of their convenience, some may argue). And liquor stores in Canada, far from running 24/7, often close early in the evenings and sometimes on Sundays and during holidays. Have you ever traveled somewhere and found yourself confused or surprised over some things you took for granted? Share your stories with us in the comments section below! At eatch public transporation stations, there is an electonic banner that shows the locations of the buses/subways and mininuts to wait. It is very convenient! 선장님! 댓글 남겨주셔서 고맙습니다~ 캐나다에 언제 오실 건가요?